It's a dirty business, but someone has to do it! 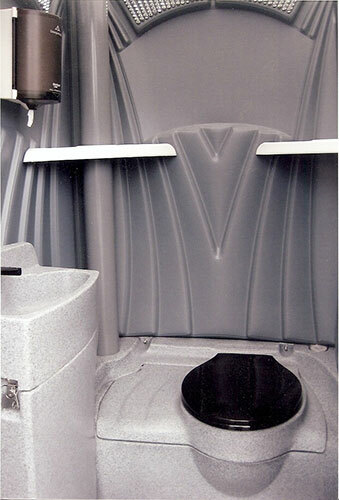 Porta-Johns, Porta-Potties, Portable Toilets. They have many names but they all serve a similar purpose. Only some serve their purpose better than others! We rent only new equipment... and keep our equipment clean with regular servicing. This is a family owned and operated business. We have been in business for generations and we take pride in our work. Yes, it is a dirty business, but someone has to do it! Having a Party? Need a toilet for short time? They are there when you need them, and gone when you don't! Fast delivery and speedy pickup. We rent for the job, for the short term, and for the long term. We recently sent 50 Portable Toilets to the Pittsburgh Regatta Celebration. We regularly service weddings, football parties and similar events. On of our staples is construction sites, either large commercial construction sites needing several porta-johns, or single home construction sites needing only one porta-potty. Not all Portable toilets are made the same. 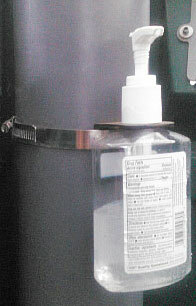 Our upscale models have running water and sinks to wash your hands. Located in Western PA, in Lawrence County, Servicing Ohio, Greater Pittsburgh, Allegheny, Beaver, Butler, Lawrence and Mercer Counties.